Nerdvana: My Ever Changing Clothes | TWINSANITY! 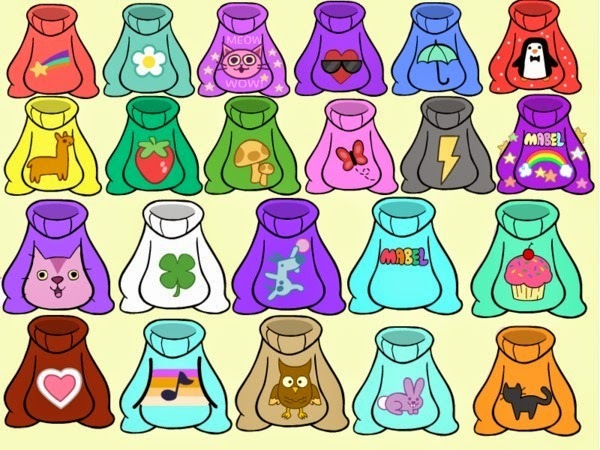 One of the most frequently asked question about Cartoon Country is “Why do cartoon characters always wear the same clothes?”. Basically, the process of animation and character design is complicated and time consuming enough without having to come up with different clothes for the characters to wear in every episode. 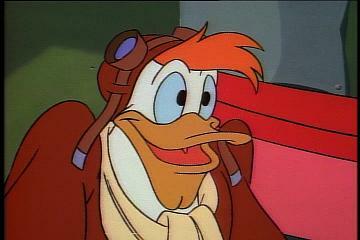 Also, a character’s daily outfit can become iconic and make the character instantly recognizable. Can you imagine Charlie Brown not wearing his trademark yellow shirt with the jagged stripe? Then there’s the curious case of Bart Simpson, who for the Simpsons merchandise is usually depicted wearing a light blue shirt instead of the orange one that he usually wears on the show. Personally, I think that Bart should wear the light blue shirt all of the time. It contrasts better with the yellow skin. How many sweaters does that kid own, anyway? 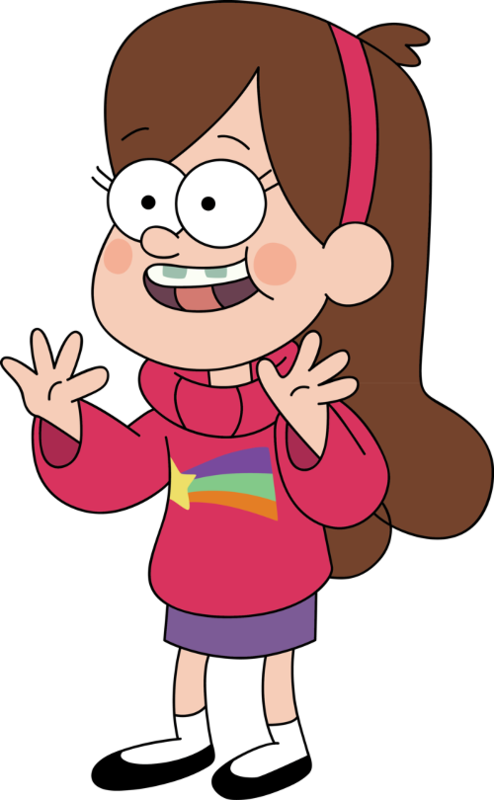 Fun Fact: Mabel’s sweaters were inspired by series creator Alex Hirsch’s real life twin sister Ariel, whom Mabel is based on. Then there’s Barbie’s sisters from Barbie: Life in the Dream House. 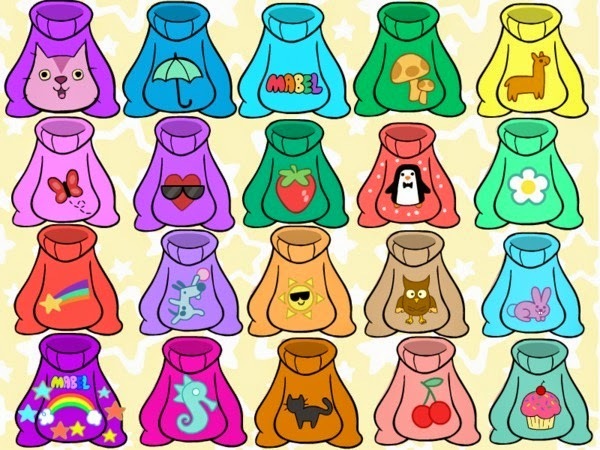 each of these characters has an outfit that she wears for seasons 1 and 2, and another that she wears for seasons 3 and 4. 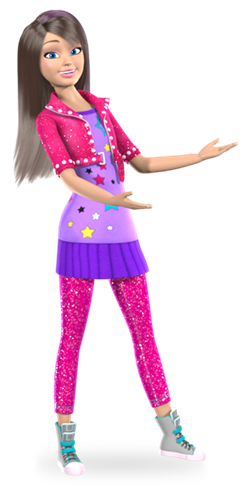 Then there’s Blythe Baxter from Littlest Pet Shop, who has sported several different costume changes throughout the series. There are some cases where a character’s outfit change makes a huge impact and other times when it’s not so much. 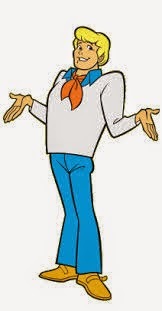 …only to switch back to the ascot look in Scooby Doo: Mystery Incorporated. Cartoon characters changing outfits doesn’t happen all of the time, and in my opinion, it doesn’t need to, because it makes the times when it does happen just that much more special. ← Nerdvana: "Never Follow Suit" by The Radio Dept. 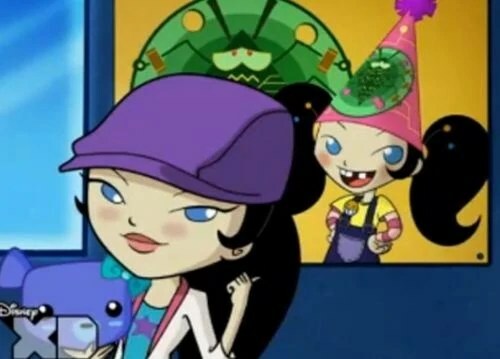 Beyond the Background: Clay, the Neglected Xiaolin Dragon | Twinsanity!